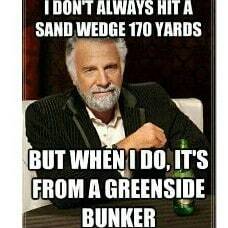 Do you have your Master's in bunker raking? In your case, Chris, she gets someone with excellent knowledge of golf. Not all club members can pass a rules test. First Chris, thanks for being a volunteer for these up and coming young woman. 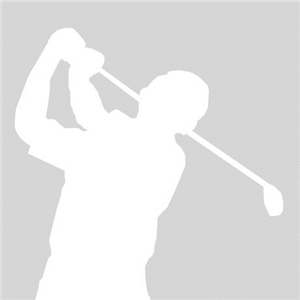 We have had a Symetra Tour event here in Sioux Falls SD for several years now. You will be surprised at the level they play at. Nelly Korda won two years ago. Mostly they can use your help as a local. Thy tend to be all business on the course. If they want to chat, they will ask or comment first. You will be happy you did this and will be waiting for the time "my player" wins. Most of all have fun, it's great inside the ropes. Think I would ask the player what she expects of me and make sure the balls and clubs clean. She will tell you what she needs. Being you have been asked to caddie, I'm sure that someone thinks you know a little bit about golf and the rules involved. Good luck pal. Low key. 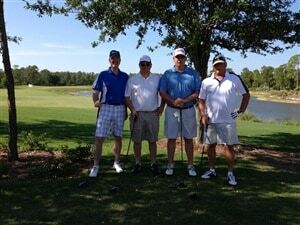 We have had a local Symetra Tour event in Atlanta the last 2 years. The locals that have caddied for them say they don't want any help, do it on their own. I guess they don't want to be second guessed on decisions. Personally, if I had someone on the bag with local knowledge, I would use as much information as I could get. I'm sure that you'll do a great job! Enjoy the experience. One of my top “golf” experiences was caddying for the Futures Tour when they came through my area. At that time I caddied for 1-3 girls at a time. I could not offer any advice. Some will chat, others all business. Being inside the ropes is a blast. Have fun! The first year they came through, I volunteered, and would take any job. But, my first choice was caddy. I got that, and after, I wouldn’t want any other job. You’re very lucky to get the opportunity. Chris, that sounds like fun!